We offer several Wenger-brand sound isolation options, so you can achieve your goals, no matter what your sound needs may be. 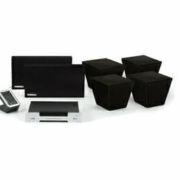 Having the right sound isolation equipment is essential when you need to keep sound out of one area and contained in another. Whether you are recording a music album or you simply make a lot of noise, at Specialty Theatre, we know creating the perfect sound-proof space can be a challenge. The good news is that we offer several Wenger-brand sound isolation options, so you can achieve your goals, no matter what your sound needs may be. 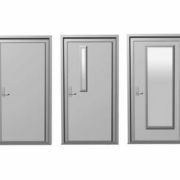 Acoustical Doors – Accommodating virtually any wall-thickness, acoustic doors give you freedom from worry about cracks or gaps that may let sound through. These pre-engineered doors are designed to fit any kind of room you need them for. 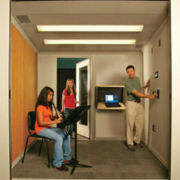 Broadcast & Recording Rooms – In as little as a few hours, you can have a space set up with sound isolation using Wenger’s portable broadcast & recording rooms. 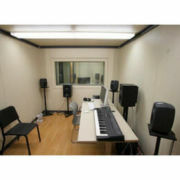 With the option for them to be mobile rather than permanent, these rooms are perfect for any of your broadcasting and recording needs. Studio VAE Technology –With Studio VAE technology and upgrades, you can easily install sound isolation equipment in any space and still have the capability to playback, record, and download performances with ease. 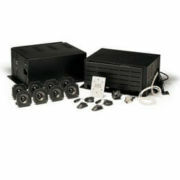 If you are interested in our sound isolation solutions at Specialty Theatre, please contact us today. We are proud to offer high-quality Wenger products designed to help you truly achieve the sound quality you require, regardless of your venue. Ask us how we can assist with installation, as well! We know you will enjoy these products and the results!